Saturday, 11 February, is International Day of Women and Girls in Science. 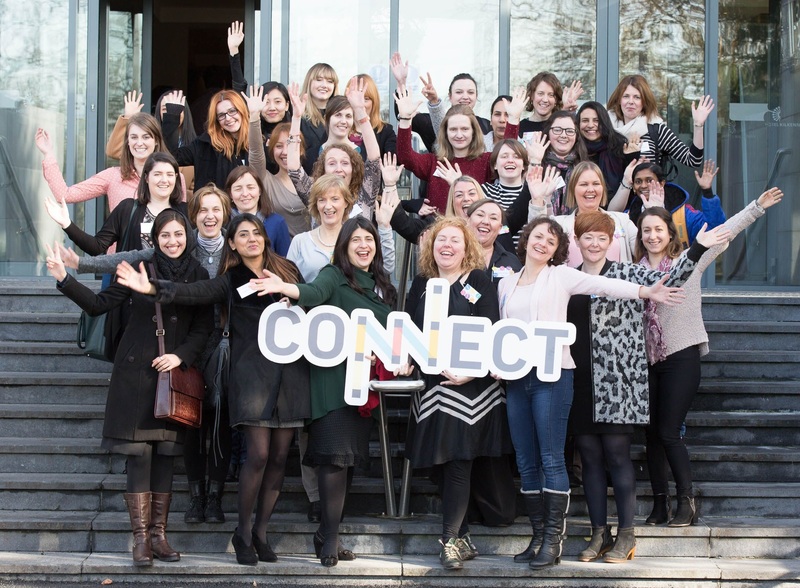 In addition, CONNECT researchers at Tyndall National Institute, Louise McGrath and Kathy Hanly, joined Alida Zauers, Public Engagement and Outreach Officer for CONNECT and Tyndall, at the iWish conference in Cork this week to encourage young female students to consider STEM careers. Take a look at Science Foundation Ireland’s Gender Strategy 2016-2020.